Use SharpSpring CRM, a sales and marketing management platform with power automation capabilities, to drive and nurture leads, manage your sales pipeline, log sales activity and close deals. Ask us about our sales appointment setting, customer service (How did we do?) and lead generation automation marketing packages. Let us help you streamline your lead generation, list segmentation, lead nurturing and lead scoring, customer lifecycle marketing, cross-sell and upsell, customer retention, and customer service efforts. Marketing Automation Campaigns. Send your prospects regular marketing emails automatically. eBook/Checklist Lead Generation Campaigns. 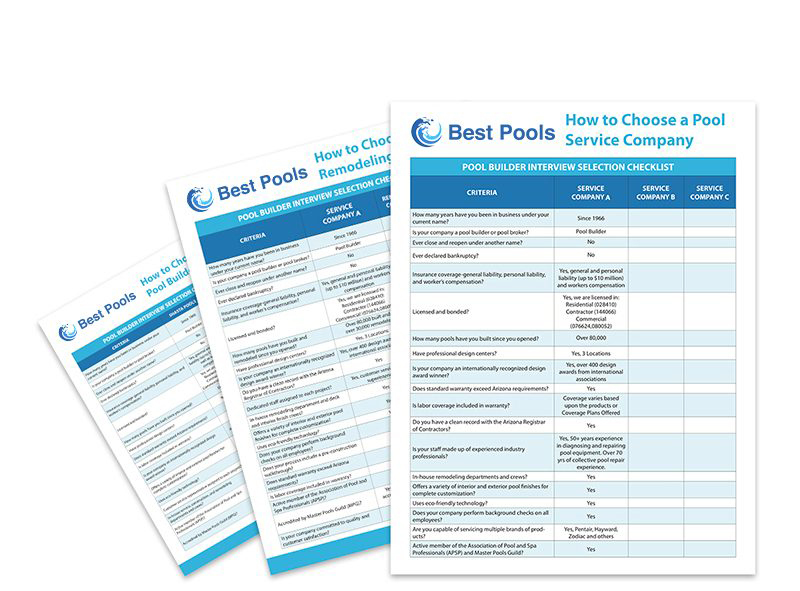 Generate leads when people visit your website, sign up and download your own custom branded checklists (How to Choose a Pool Builder, etc.). Our SharpSpring CRM will integrate all of your data into one location, allowing you to spend more time focusing on selling rather than data management. You can easily integrate a SharpSpring CRM into any of our website packages to help you generate and nurture more high-quality leads. Plus, SharpSpring CRM reports will provide you with all of the information you need to measure your current sales success and accurately forecast future performance. Be More Productive. Easily visualize and manage your pipeline in an intuitive interface. Customize Your Sales Pipeline. Drag and drop opportunities to tailor the pipeline to your exact needs. Get Mobile. Access your contacts, leads and opportunities on your favorite mobile device. View your pipeline from anywhere. Easy to Read Analytics. Get conversion reports, pipeline reports, activity reports, follow-up reports, and projection/performance reports. Easily evaluate the performance of a specific salesperson or your team. Get Daily Lead Activity. Receive a list of the day’s hottest leads right to your inbox and act at just the right time to convert to sales. Convert More Leads to Sales. Turn your visitors into buying customers. Our SharpSpring CRM works best for any pool construction, service and retail company owners needing to automate their marketing and sales process.